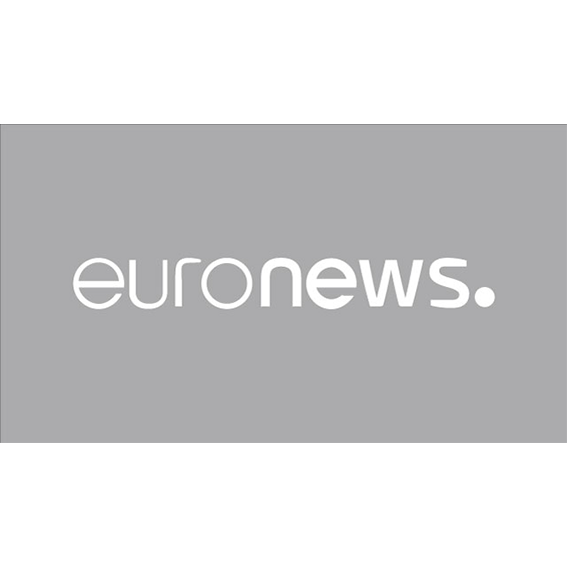 Euronews covers world events, current from the European point of view. Emergency information is promptly passed to the format of direct interventions from the field, a regularly updated summary is broadcast every half hour, and includes, along with plots of key socio-political events, financial news, sports highlights, report on the activities of the European authorities and the weather in Europe and the world. In addition, a number of thematic programs devoted to cultural events, the development of science and high technology, environmental protection, various problems of the inhabitants of the European region and other relevant issues.